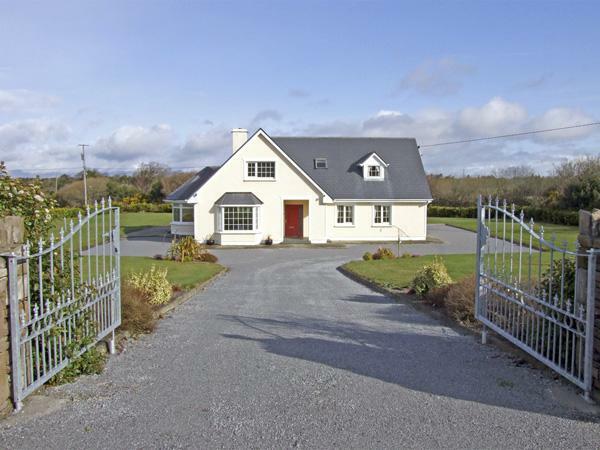 An Nead in Ballinknockane is set in a stunning location in County Kerry in the rural area of Ballinknockane and is approximately 7 1/2 miles from Dingle, one the most popular tourist towns in the county. 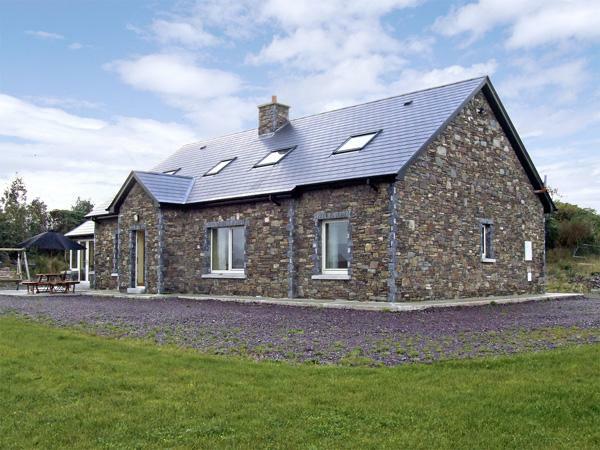 The property is surrounded by stunning countryside with hills mountains in the distance, rural and peaceful with plenty of space and is perfect for walkers. 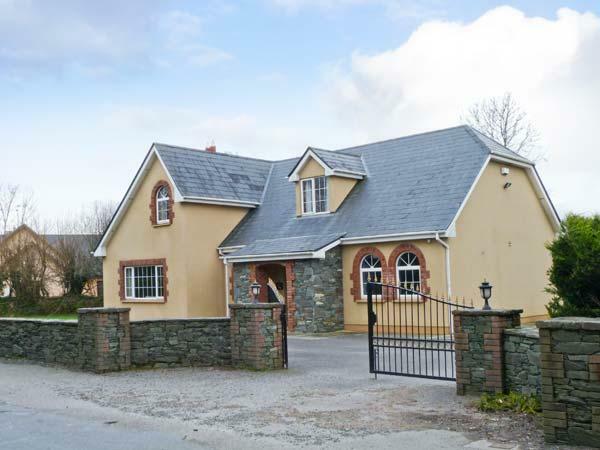 An Nead is a character cottage, stone built spectacular views and inside, this property has tons of character, cosy, warm and fun. 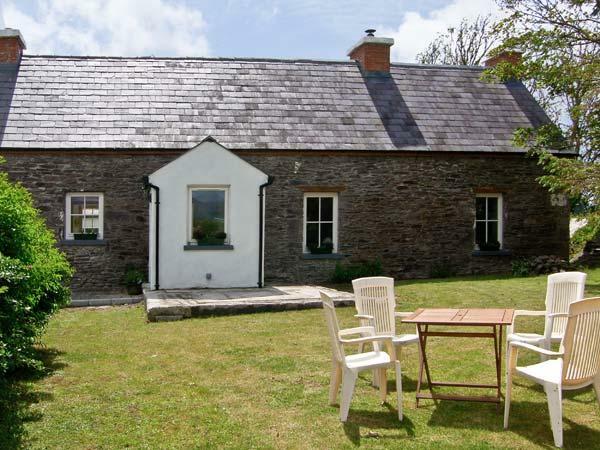 There is a traditional Kerry cottage lounge where the stonework has been left exposed to enhance the character of the cottage, complete with a wood burner. The fully fitted kitchen has a dishwasher, electric oven and hob as well as a fridge and a washer dryer. 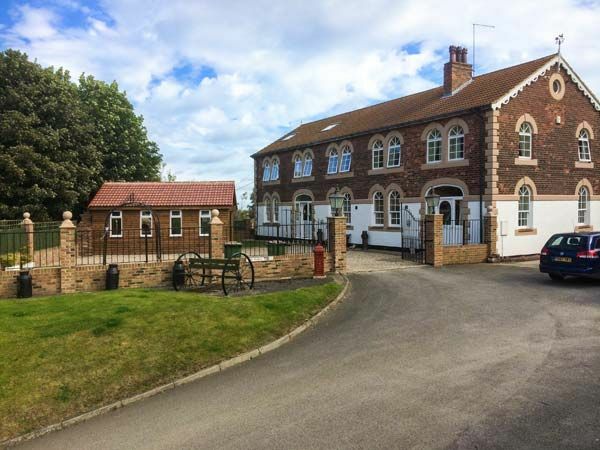 There are three bedrooms including a ground floor double and a first floor double and a family room that has two double beds. 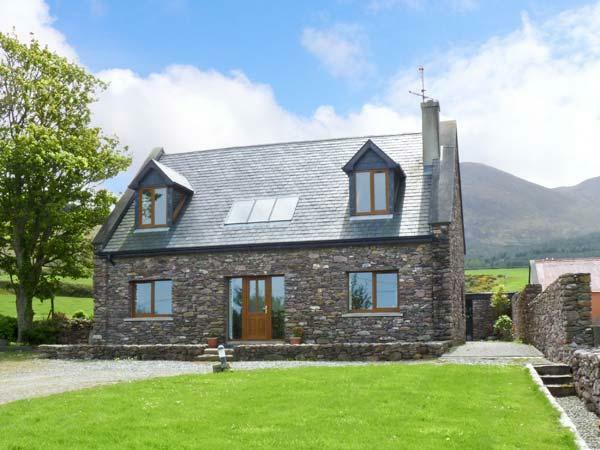 An Nead in Ballinknockane is perfect for exploring this popular and rural area of island, sleeping eight people and is also a pet friendly holiday cottage. An Nead is a child friendly property. An Nead has 2 bathrooms. An Nead has 3 bedrooms. 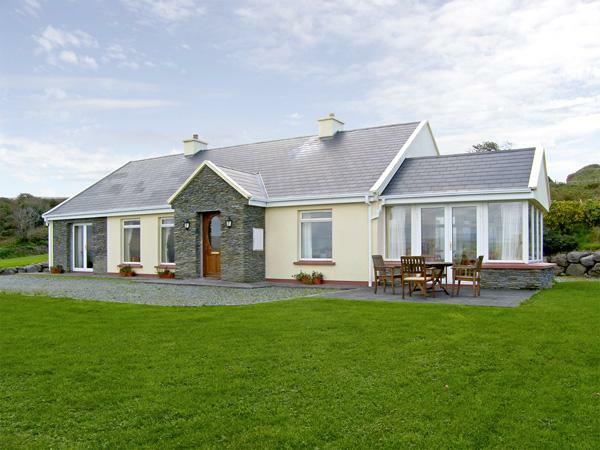 8 guests can be accommodated at An Nead in Dingle, County Kerry. An Nead includes a log fire for winter. 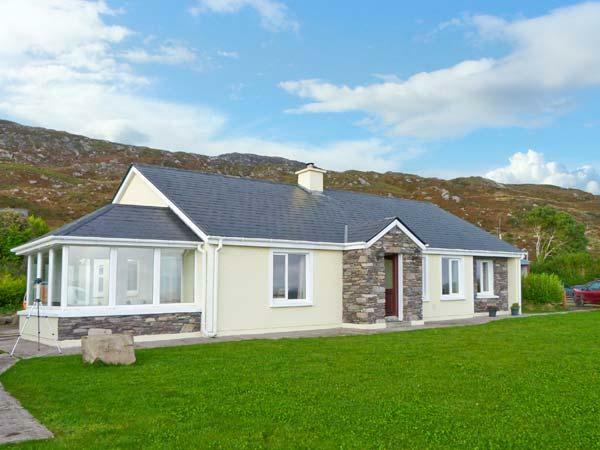 This self catering holiday home in County Kerry has a garden. Linen included in the price at An Nead. This home has towels included. 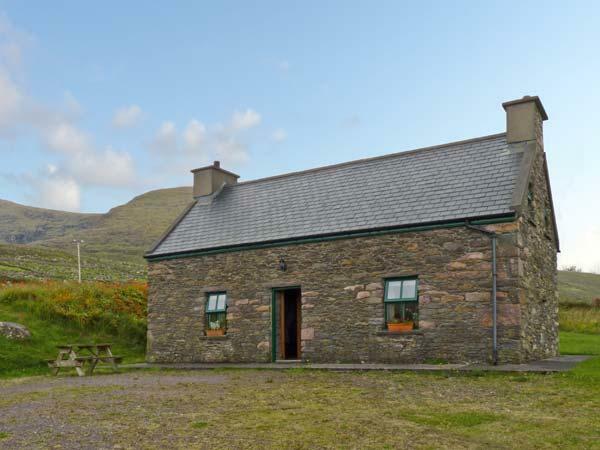 Near the coast self catering cottage in Dingle, County Kerry. 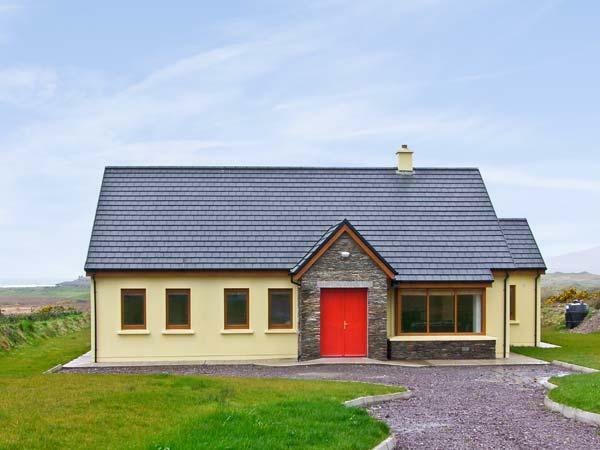 An Nead is a holiday cottage that comes with a dishwasher. The cottage was fantastic. Very comfortable. The surrounding areas were amazing. You could see the Atlantic Ocean. I cannot say enough great things about the landlord. She made sure we felt at home, from the homemade cake, to allowing us to call her at anytime if we needed anything. I would definitely recommend and stay here again.